Well, it isn’t just a fancy word we use to sound special. It’s something that involves deep belief, connection, and action. Once we believe what the Bible says about Christ, our faith is born. 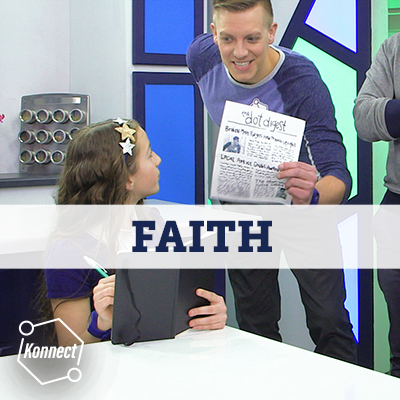 In this four-part series, the Konnect HQ crew shares how to have faith, show faith, and grow faith in Jesus! Part 2 - What Is Faith?